Irene A. (Regotti) Poletti, 98 of Moon Township passed on Wednesday November 7, 2018. Born November 4, 1920 in Coraopolis, daughter of the late Bruno and Mary (Petrilena) Regotti. Beloved wife of the late Silvio Poletti, mother of Dennis (Anna) Poletti of Peters Township, PA and Mary Ellen (Richard) Myers of Center Township; grandmother of Beth, Melisa and Dennis; Great Grandmother of Caitlin, Christian, Franco, Maria, Lidia, Jeremy, Addison and Jackson. Sister of the late Eleanor, Harry and Raymond Regotti. 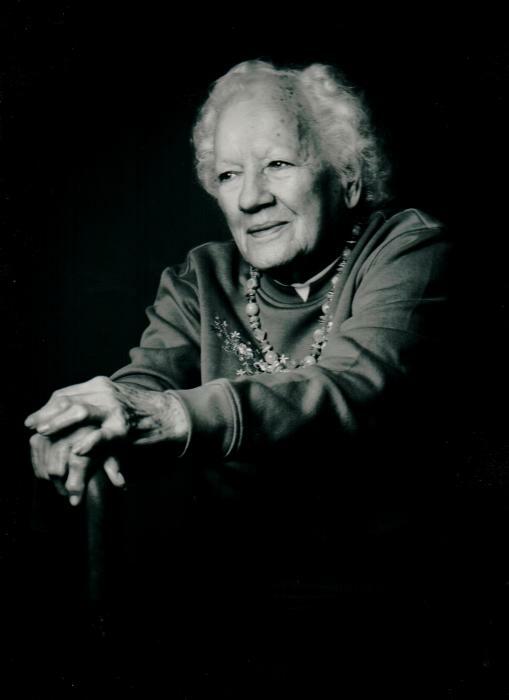 Irene was a member of St. Margaret Mary Church in Moon Township, she enjoyed bowling and gardening especially roses. Viewing Friday 2-4 & 6-8 PM Copeland’s Moon Township, 981 Brodhead Road where a blessing service will be held on Saturday at 9:30 AM. Entombment Resurrection Cemetery. In lieu of flowers, family suggests memorial donations to the Susan G. Komen Cancer Foundation in her memory.